Jill Schramm/MDN Sen. Heidi Heitkamp speaks at a farm bill roundtable July 5 in Minot, with Bob Finken, president of Ward County Farmers Union, second from left, and NDSU Extension Service personnel among those taking part in the conversation. 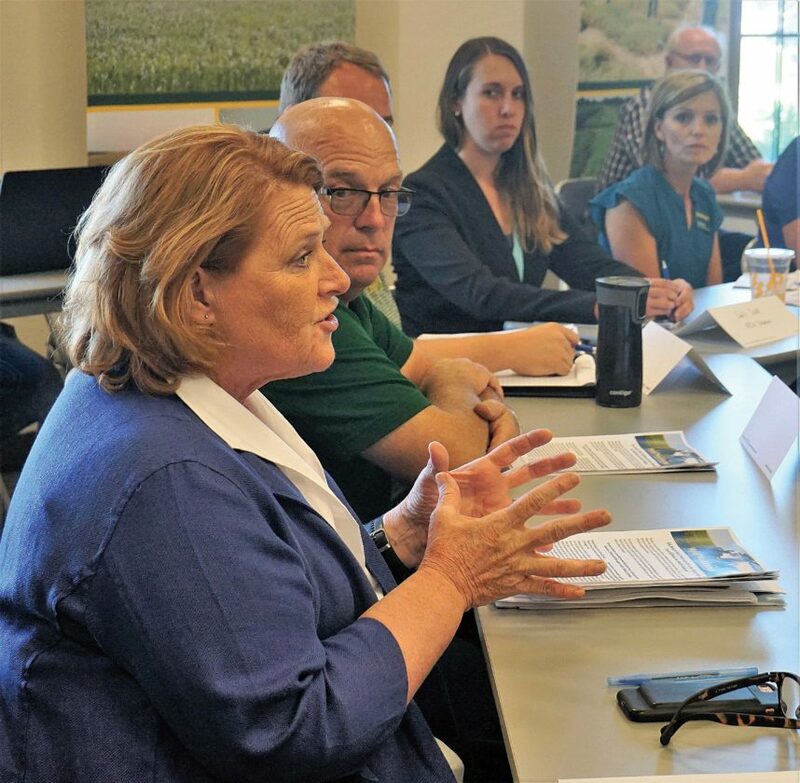 Farmers are as concerned about trade and tariff challenges as they are about a new farm bill, according to Sen. Heidi Heitkamp, D-N.D., who held a farm bill roundtable in Minot July 5. About 30 people attended the roundtable, including farmers, lenders, North Dakota State University Extension Service personnel, faith leaders and youth. Heitkamp also held forums in Mandan, Carrington and Wahpeton. The U.S. Chamber of Commerce recently released a report this week showing the trade war threatens more than $60 million in North Dakota exports, she said. 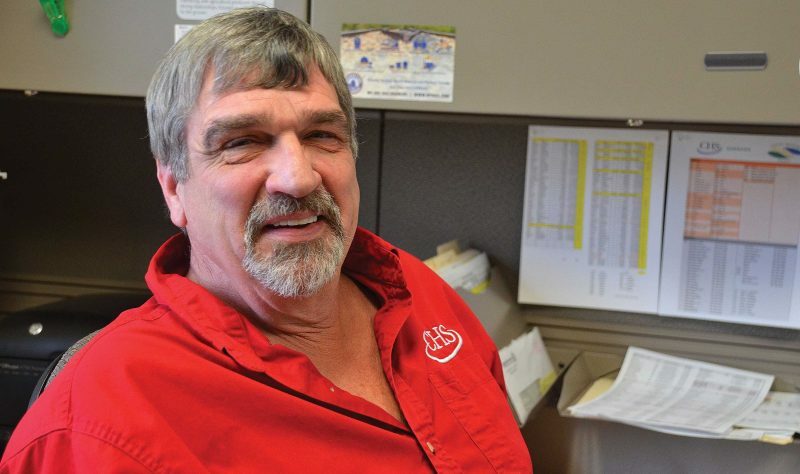 The trade wars are hitting farmers at a difficult time, said Eric Eriksmoen, research agronomist with North Central Research Extension Center. Claude Sem, CEO with Farm Credit Services of North Dakota, spoke for strong crop insurance, noting the insurance in the current farm bill proved its value last year. “It allowed you to ensure you continued to farm,” he said. BillieJo Shae, with Dakota College at Bottineau and N.D. Farm Management Education, spoke of the importance of the Price Loss Coverage and Agriculture Risk Coverage supports in the current and proposed farm bills. She said the federal supports provided 60 percent of farm income for farmers in her area during last year’s drought. “It helped farmers make payments,” she said. Heitkamp said there will be efforts to make the Price Loss Coverage program even more of a safety net. “We are going to be talking about those things we can do that will at least mitigate some of the injurious effects of the tariffs,” she said. She said mitigation may be necessary because it could take several months to resolve trade issues and longer to rewrite trade agreements that President Trump has promised to revisit. 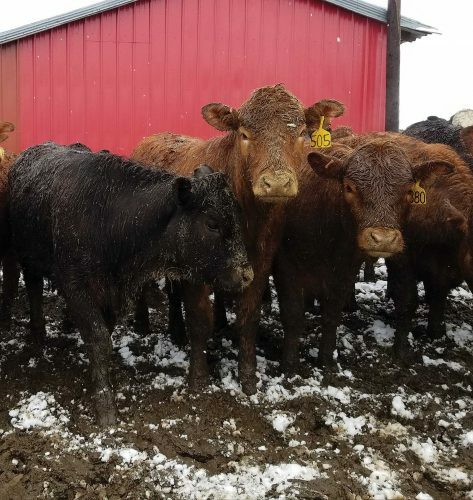 One farmer stressed the need to revisit existing trade inequities on grain sold across the Canadian border, while Heitkamp spoke of the problem of tariffs slapped on U.S. beef by Canada in response the the president’s imposition of tariffs on goods from that country. She listed other tariff hardships, including a 70 percent tax on U.S. pork into China. The European Union recently imposed retaliatory tariffs on $3.4 billion in U.S. goods, including supply chain materials for agriculture and construction machinery, which accounts for 50 percent of North Dakota’s exports to the EU. Mexico imposed further tariffs of almost $3 billion worth of U.S. goods this month, and China’s retaliatory tariffs could affect North Dakota’s soybean crop, she said. “Come September, I hope this is over and we have some ideas on how we can prevent the trade war from escalating and creating real problems when the crop comes off,” Heitkamp said. The Senate and the U.S. House of Representatives also will be looking to find agreement on their farm bill versions before the current bill expires in September. Trish Jessen, Supplemental Nutrition Assistance Program educator with the Extension Service, said 11 to 12 percent of Ward County depends on SNAP. Of those, 52 percent have children younger than 18 and 45 percent have disabilities. Most are working, she added. The Rev. Erin Gullickson said her Max congregation started a food pantry two years ago that now serves more than 60 families. Poverty isn’t talked about, she said. These are things the farm bill can make an impact on, she said. 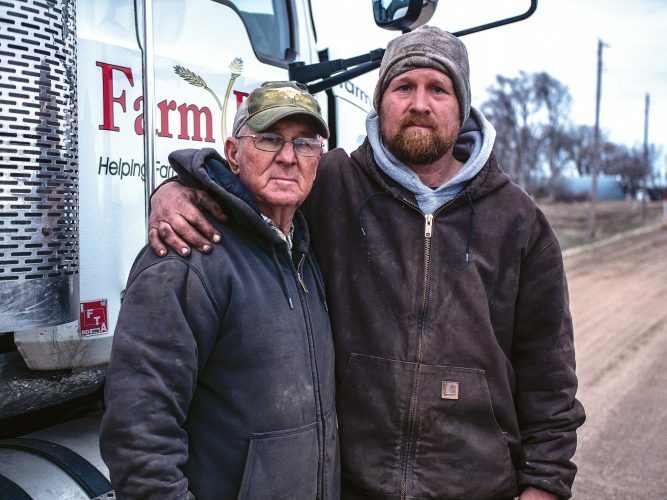 The Senate farm bill includes money for helplines, suicide prevention training, support groups and a Farm and Ranch Stress Assistance Network.